StayDry® Home Services is proud to provide you with insulation, siding, roofing, and windows. 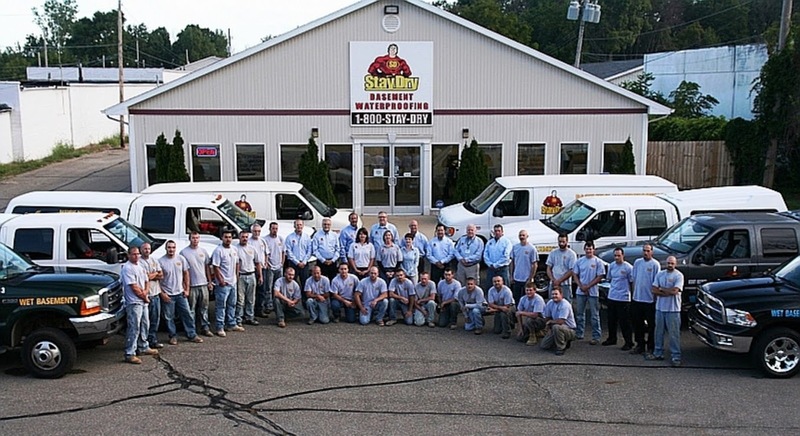 We are based out of Lansing, MI and are one of the best home services contractors in the area. We offer many benefits, including 5-star service and a lifetime transferable warranty. We have been in business for more than a decade and have 0% financing plans available for homeowners in Michigan. We are located in Lansing and provide services throughout the region. Just think of us your full-service home maintenance company. In addition to installing doors, windows, insulation, and siding, we also repair it on your home. We help you start reducing your home maintenance expenses. All of our work is backed by our guarantee and lifetime transferable warranty. We promise expert service, guaranteed.